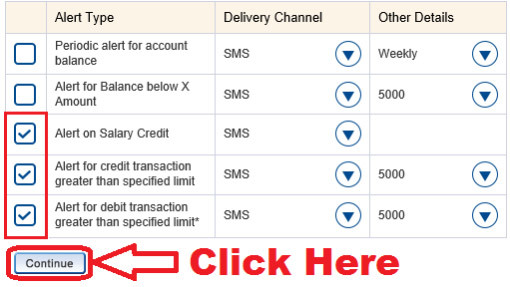 pixel How To Activate/ Deactivate Insta Alert (SMS Alert) Facility in HDFC Bank Online ? 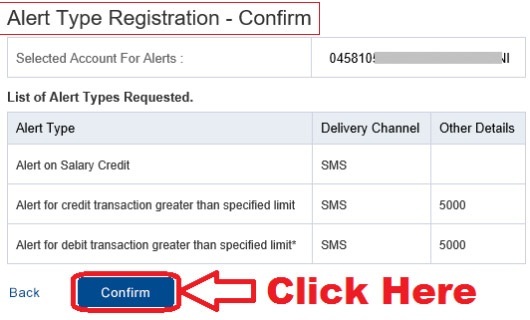 How To Activate/ Deactivate Insta Alert (SMS Alert) Facility in HDFC Bank Online ? 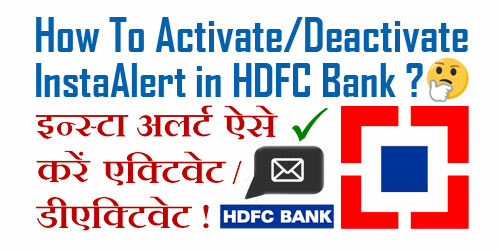 How To Activate/ Deactivate Insta Alert Facility in HDFC Bank Online ? तो चलिए दोस्तों अब आपका ज़्यादा समय बर्बाद ना करते हुए हम आपको HDFC Bank Account में Insta Alert Facility को Activate और Deactivate करना सिखाते हैं | लेकिन उससे पहले यदि आप चाहें तो इसे भी पढ़ सकते हैं - How To Retrieve/ Get HDFC Net Banking Customer ID/ User ID Online in Hindi ? 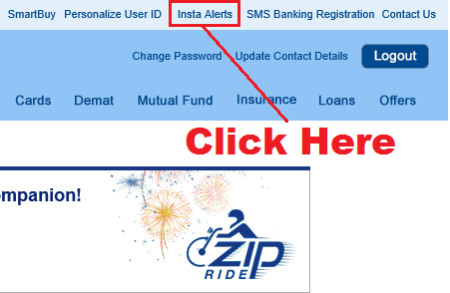 What is HDFC Insta Alert Facility ? What Are The Kinds Of Alerts That I Can Get ? Debit Transactions Greater Than Your Specified Limit. Credit in Account Greater Than Your Specified Limit. Alert For Cheque Bounce Due To insufficient Funds. Account Balance Below Rs. 5,000/ Rs.10, 000/ Rs. 20,000/Rs. 50,000. *Alerts For 'Debit Transaction Greater Than Specified Limit'. **You Need To Have a Corporate Salary Account With HDFC Bank. *** You Need To Be Registered For Bill Pay Service. Eligibility And Fees For Insta Alert Facility ? You Need a Savings or Current Account With HDFC Bank. Both Resident And Non-Resident Indians Are Eligible. 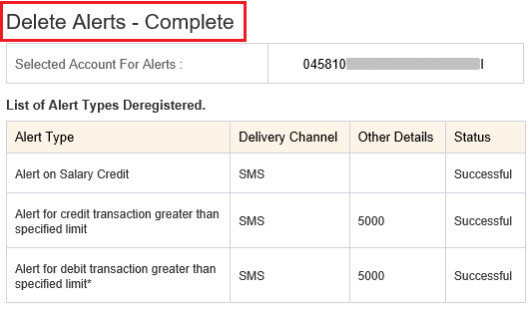 Effective 1st April 2013, Customers Registered For InstaAlerts Through 'SMS' Will Be Charged. Salary/Savings Account : Rs. 15/- Excluding Taxes Per Quarter. Current Account : Rs. 25/- Excluding Taxes Per Quarter. 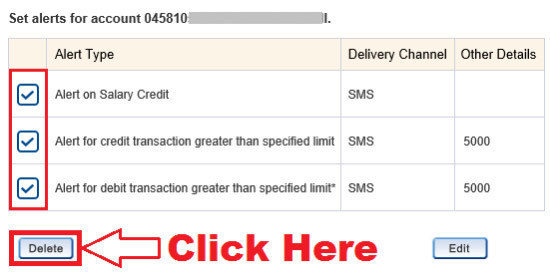 Customers Who Have Selected Only 'Email' As The Delivery Channel For Receiving Insta Alerts Will Not Be Charged. 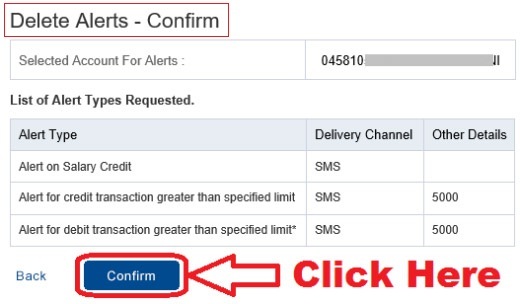 Debit/Credit Card Transaction Alerts Sent As Per Regulatory Guidelines & Net Banking Transaction Alerts Do Not Form Part of Insta Alert Service. 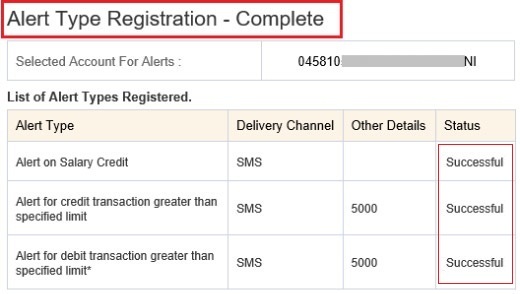 Customers Who Are Not Registered For Insta Alert Service Will Continue To Get These Alerts Free Of Charge. To Make Any Changes in Current Insta Alert Selection or To De-Register For Insta Alerts, Please Use HDFC Net Banking or Visit Nearest Branch.